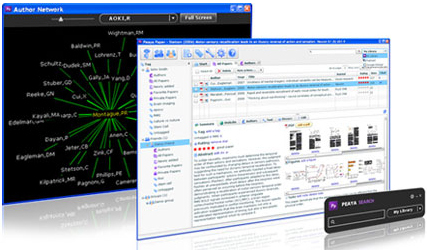 Peaya Paper is a paper and PDF manager for professors, students, postdocs, researchers, staff and doctors. Together with Peaya Paper Web it allows you to access your papers/PDFs virtually everywhere on every computer (even when offline). 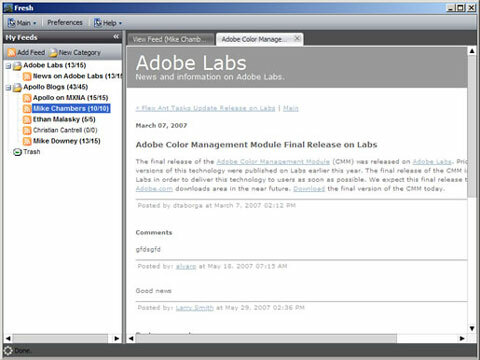 It also allows you to share your papers with friends, students, colleagues and collaborators. 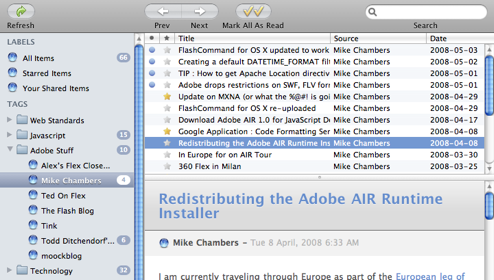 ReadAir is an OSX Themed Desktop Client for Mac or Windows. Built with Adobe Air. Readefine is available on the desktop (Windows, Mac, Linux) as well as on the web (web version has no Google Reader support). 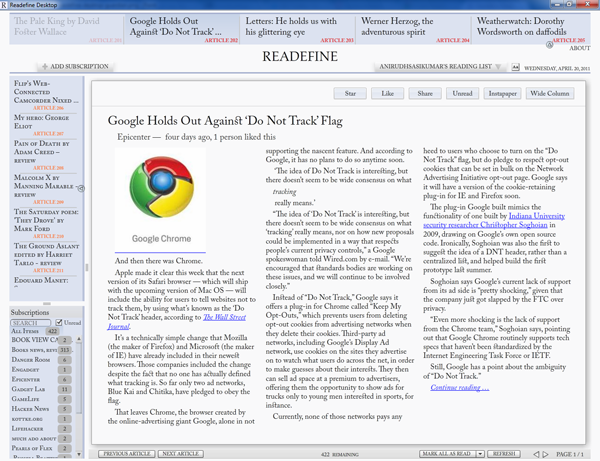 The desktop version does not contact the readefine server (except for self-updating) and is therefore faster especially when reading articles from Google Reader. 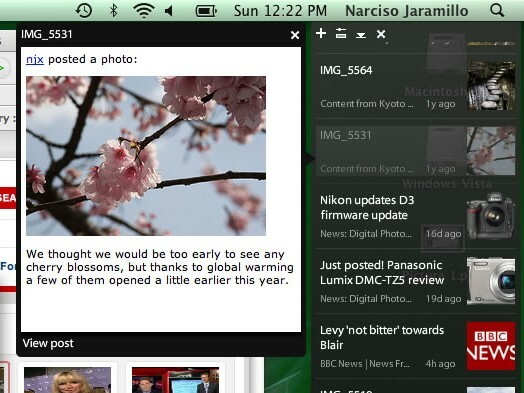 The desktop version also allows a user to drag text, HTML or RSS files from the desktop on to the application. 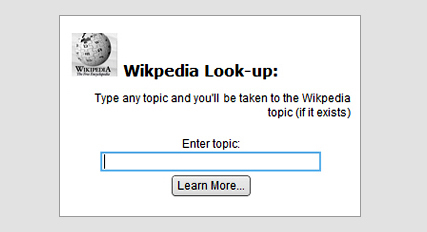 How do I get it? If you’re running Windows, Mac OS X, or Linux, just click the “Install Now” button over there on the right. If that doesn’t work, download and install the Adobe AIR runtime, then download and run the Snackr installer manually. Welcome to the future. Your newspaper is here. It’s beautiful. It’s simple. And it delivers the entire day’s Times in seconds. Presenting Times Reader 2.0. Now you can carry the most insightful journalism with you wherever you go — without needing an Internet connection. 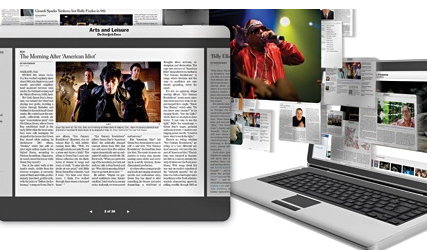 Be it Macintosh, Windows or Linux, TimesReader is compatible. Portable. And ready to deliver the best journalism in the world.